The heart of our campus is the Library and Resource Centre (LRC). It plays a vital role in supporting learning, teaching and research. Located centrally on the 1st level of the UCO Building, we provide learning resources, support and help to enable students to achieve success on their course of study. Our knowledgeable and friendly staff are on hand to help with all your enquiries. The small community here at University Campus Oldham means that staff develop an effective learning relationship with every student. Whether it is responding to your individual enquiries, or working with groups of students in a bespoke workshop to develop information and digital literacy skills, we support all students to achieve success in their studies. The newly-renovated space has been designed to enable independent and collaborative study, and you can access a wealth of online information, creative suite programs, audio-visual materials and of course, books. Our online Virtual Learning Environment is the place to go for essential course information, while our student portal contains up-to-date information and events so that you can keep in touch with what’s going on. 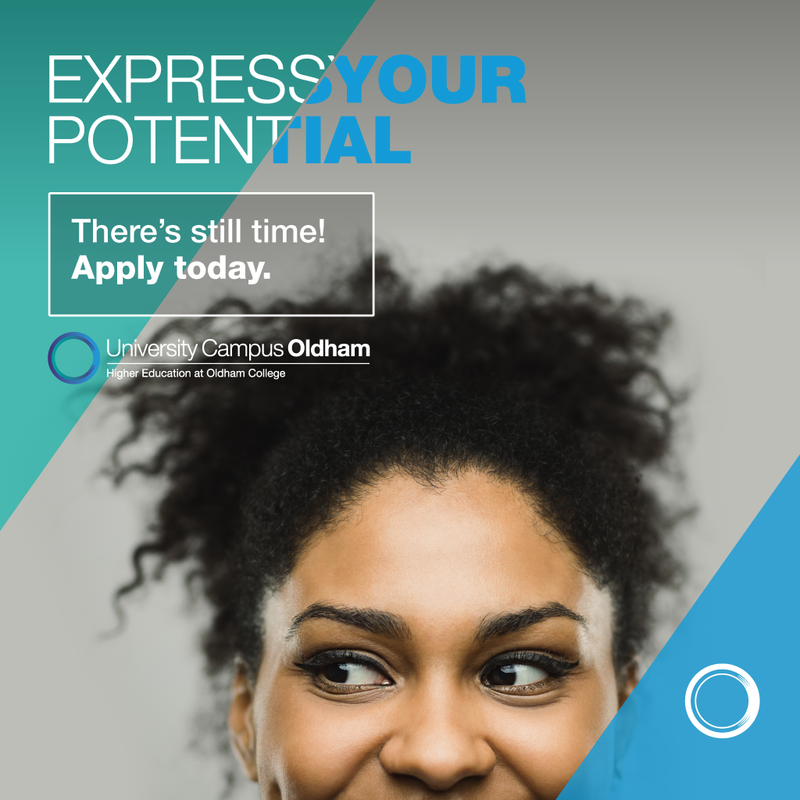 You can contact us on 0161 344 8888 or by emailing ucolrc@oldham.ac.uk. Please explore our website to discover the range of services and resources you can access here at University Campus Oldham. You can also keep up to date with what we’re up to via our LRC Course Pages on Moodle.